Covered in a soft top grain leather the HAVANA Dining Chair will have you thinking you are in a luxury sofa. 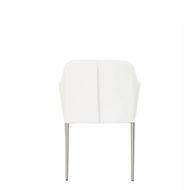 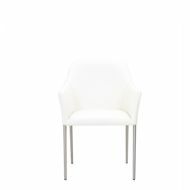 With a rounded back, the chair feels as though it is embracing you providing plenty of support and even more comfort. 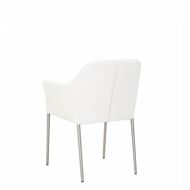 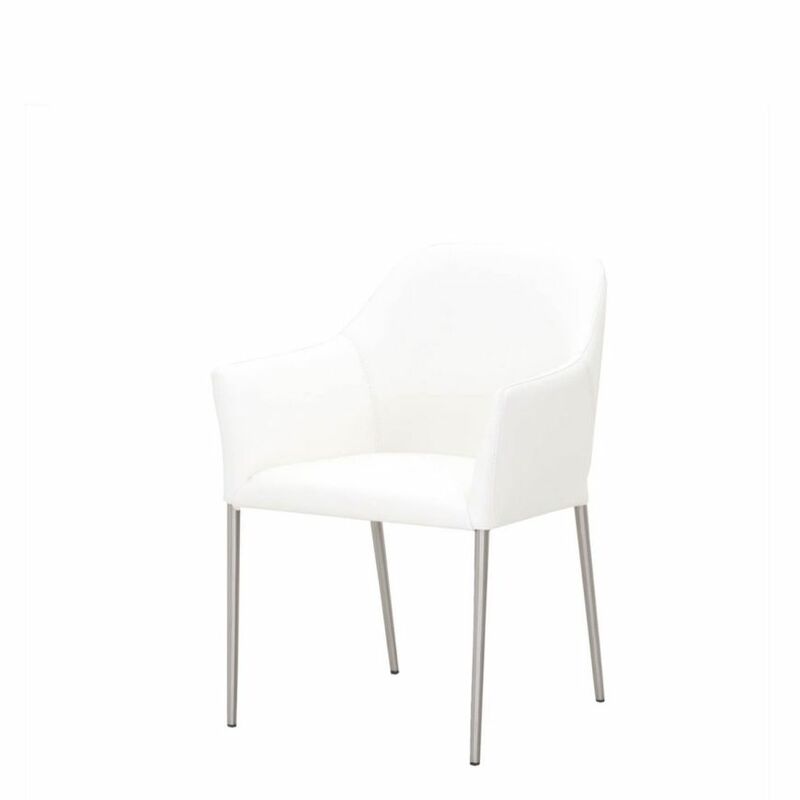 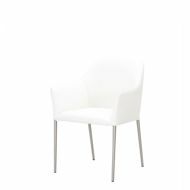 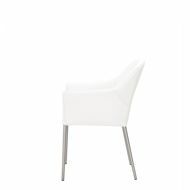 The contemporary look of the chair lets this chair fit in both a high-end boardroom or a modern dining room.